* Equipped with 4 1306 2700KV Brushless motors,make your flight more powerful. * Built in 1080P 5G Wi-Fi camera are tuned amazingly to capture stunning pictures and videos from the sky. 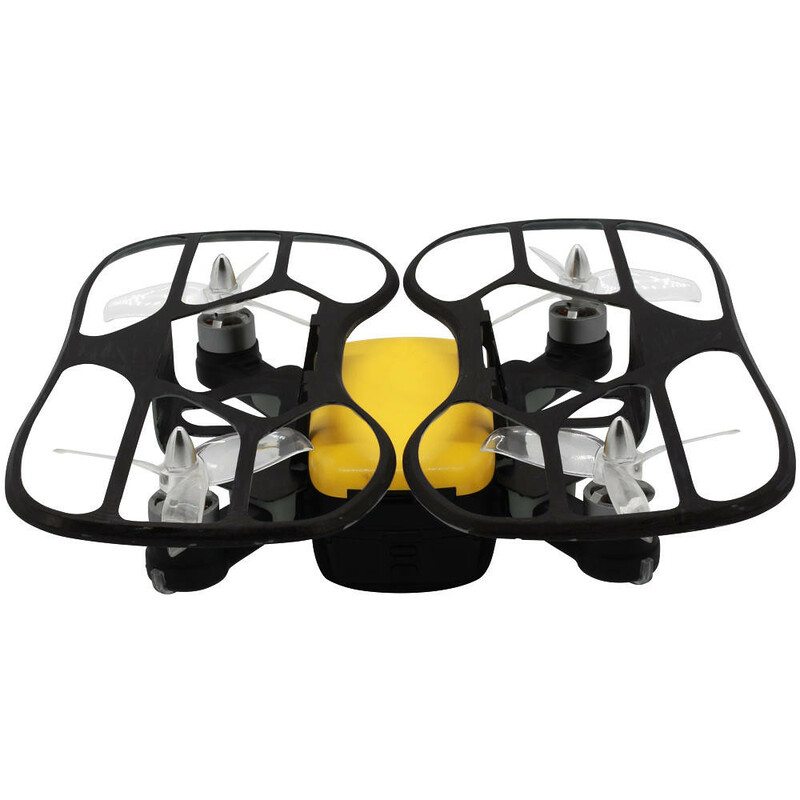 * GPS positioning mode provides a more accurate fixed points and return flight. 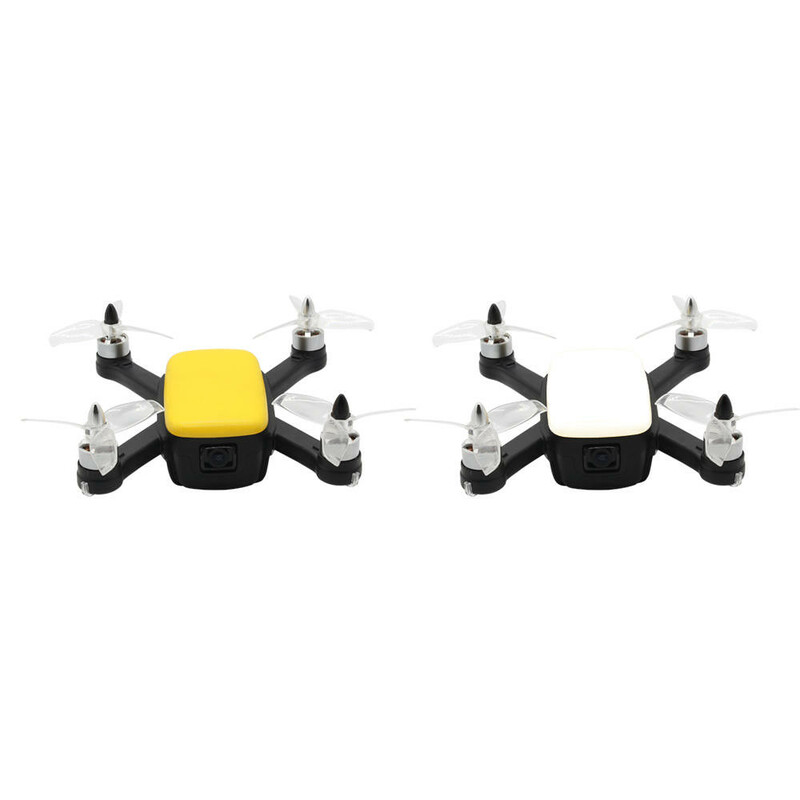 * Altitude Hold Mode makes it easier to control the drone for beginner and more stable for aerial photography. * One-key taking off/landing makes the operation more convenient and it is very suitable for novice operation. * Automatic return function: the plane will return automatically when battery voltage is low or out of control range. 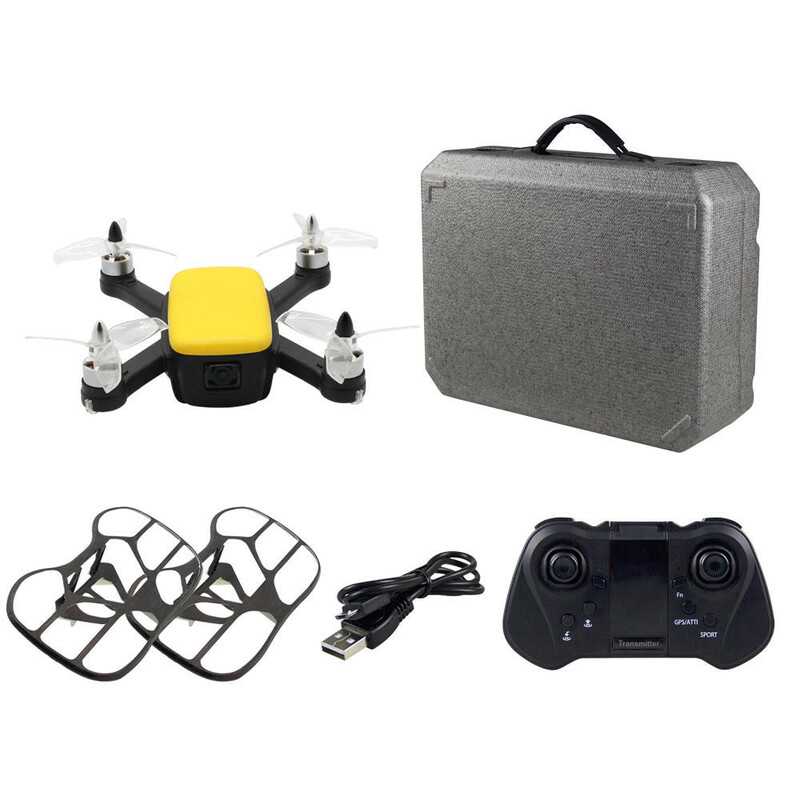 * 7.7V 1500mAh high capacity battery support maximum flying times 15 mins, which saturates all your desires about flying postures of an aerial drone. * Gesture control for photography and shooting. * Support VR Glasses. Through the mobile phone, feel the powerful picture brought by VR, experience the world, fun and fun. * 4 Channel which can do ascend, descend, forward, backward, left sideward fly, right sideward fly. 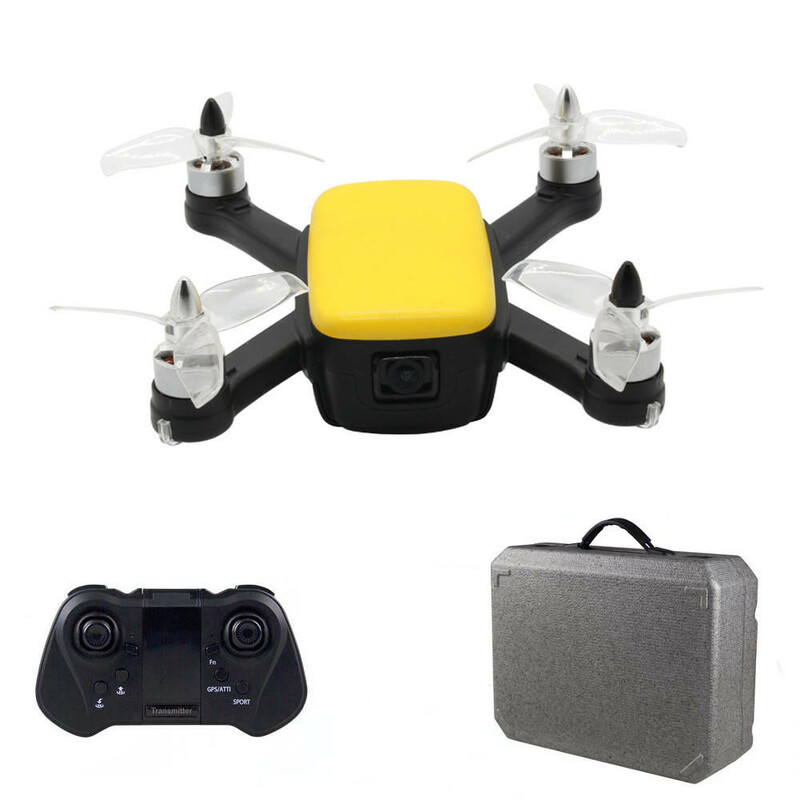 * 6-axis gyro which can have more stable flying and be easy to * The quadcopter fuselage is made of high strength and resistant engineering plastics,lightweight and durable resistance. It's a new type nice drone.